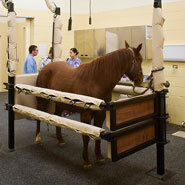 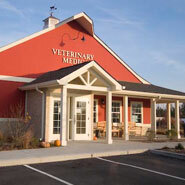 BDA brings unmatched design skill and experience in the area of equine, food animal and mixed practice hospital design. 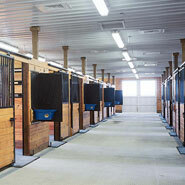 We enjoy and vigorously pursue commissions in equine and mixed practice facilities. 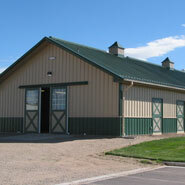 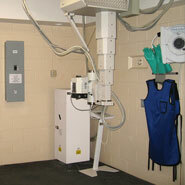 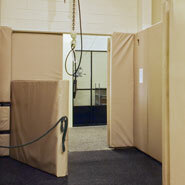 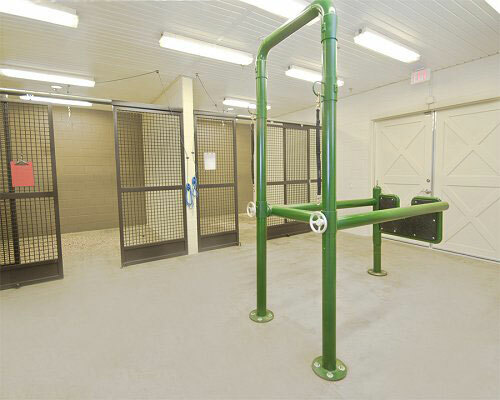 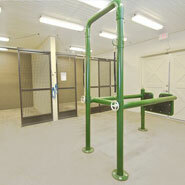 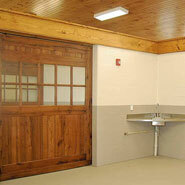 Our completed facilities range in size from 2,000 to 40,000 square feet. 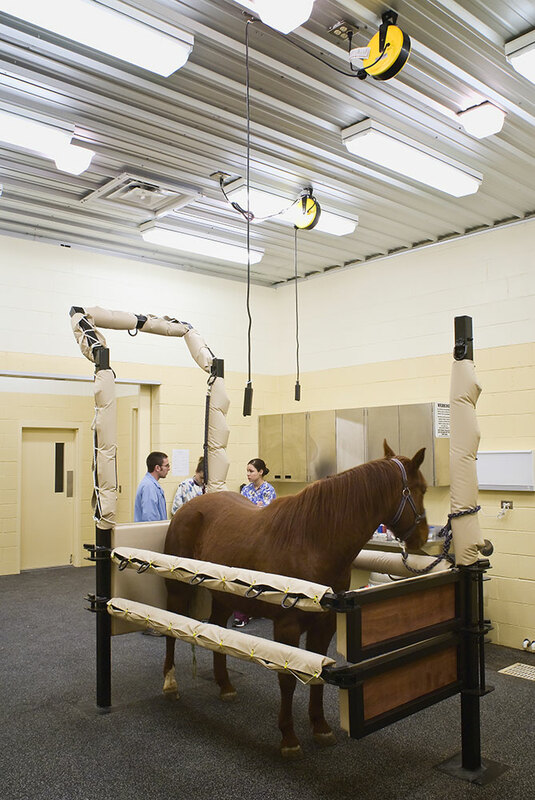 BDA will provide efficient layouts for clinical protocols; advanced technology medical system knowledge; effective safety systems for animals, clients and staff; and energy efficient / high performance environmental systems. 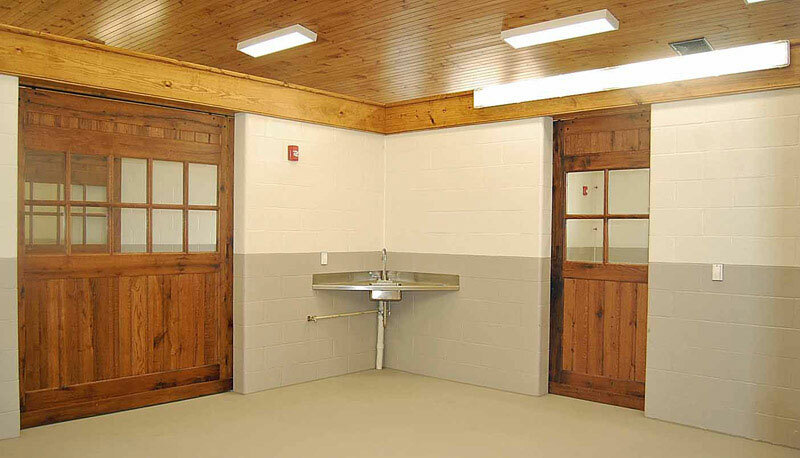 Finishes will be durable yet easily cleaned, clearances adequate for equipment and workflow, and rooms will be right-sized for a combination of space and economy. 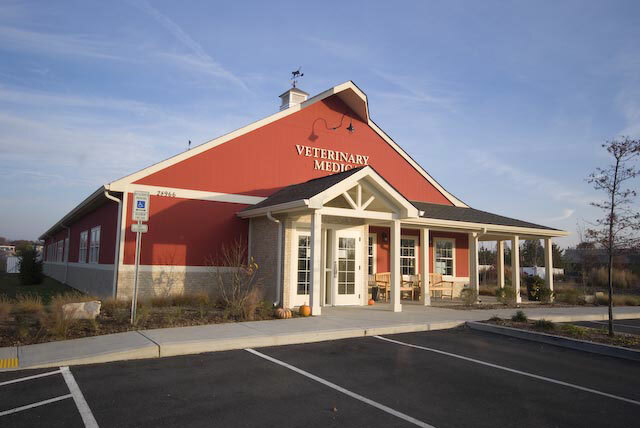 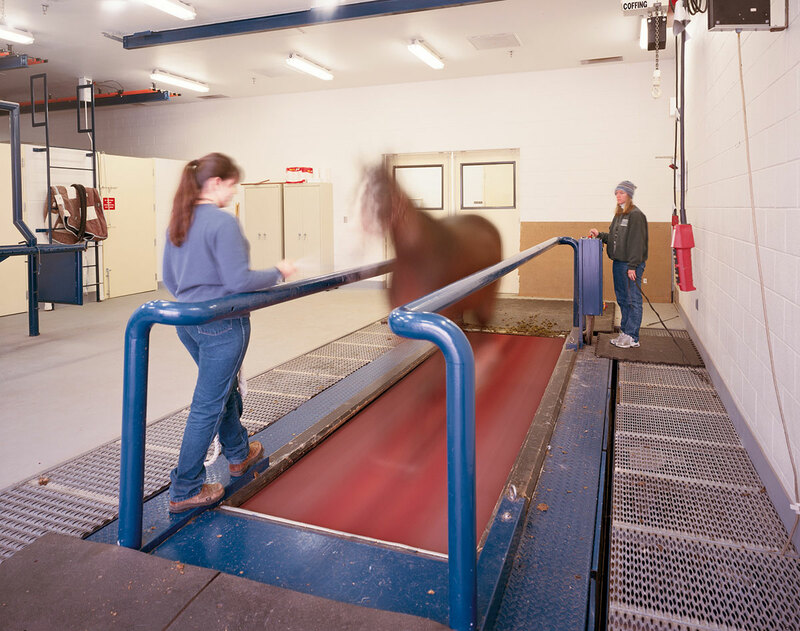 In addition to outpatient exam and treatment facilities, BDA has designed for all of the enhanced imaging modalities for large animals including digital radiology, nuclear scintigraphy, CT, and MRI. 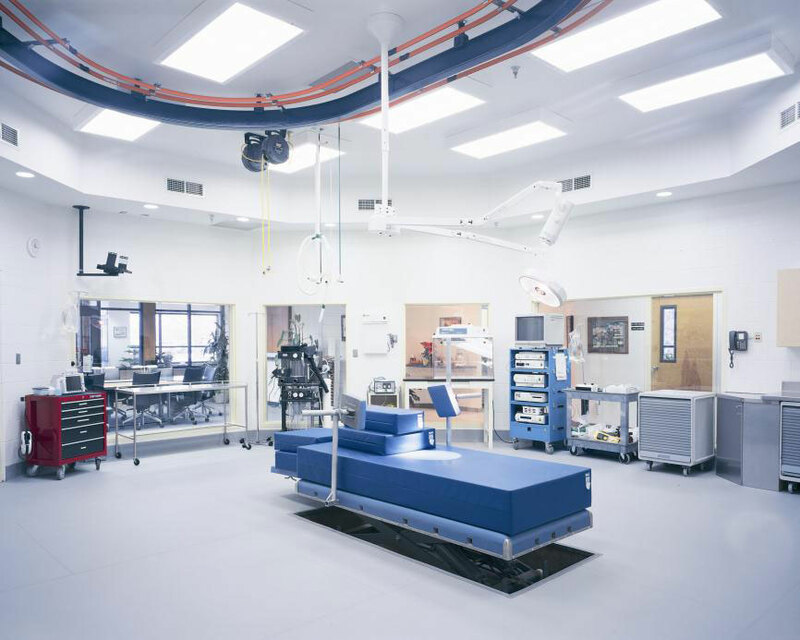 Our surgical facilities have included both single and multiple theater suites with every type of surgical table – hydraulic, mobile and inflatable. 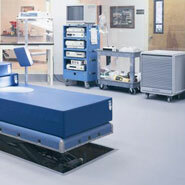 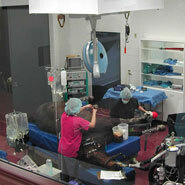 Our knowledge and creativity in induction / recovery brings functional, efficient layouts for staff and surgeon. 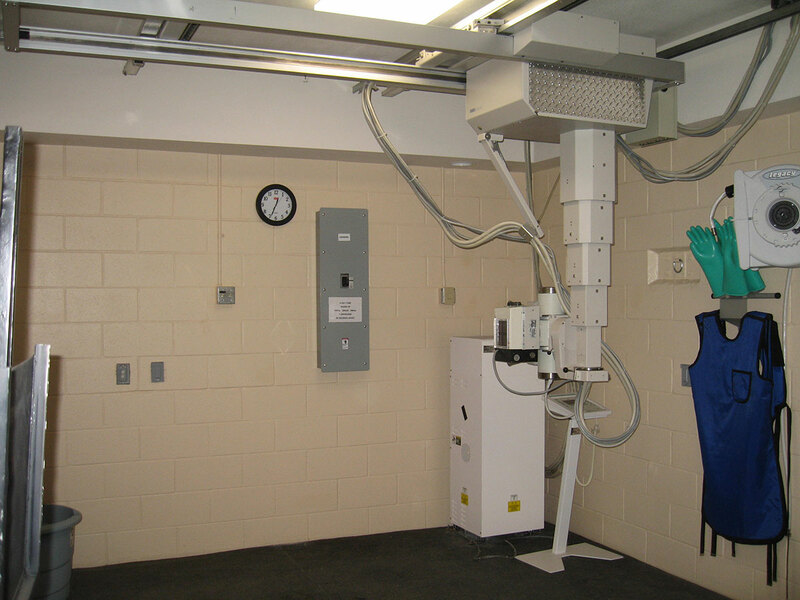 Quiet, with controlled lighting and safety systems for both staff and patient, they ease the stress of these two critical surgery functions. 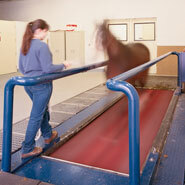 We have also incorporated treadmills and exercise equipment for training, therapy and research. 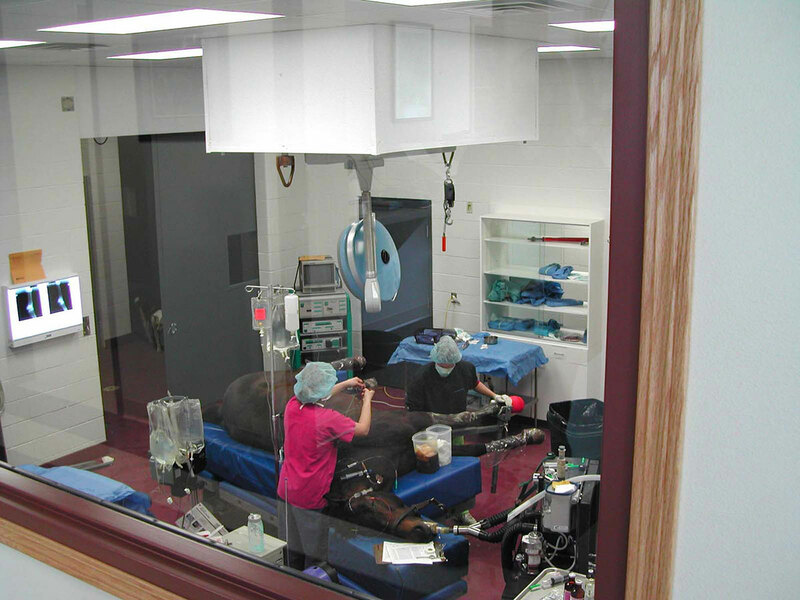 ICU areas have incorporated direct visual and electronic monitoring, controlled lighting, mare/foal accommodations and centralized IV equipment. 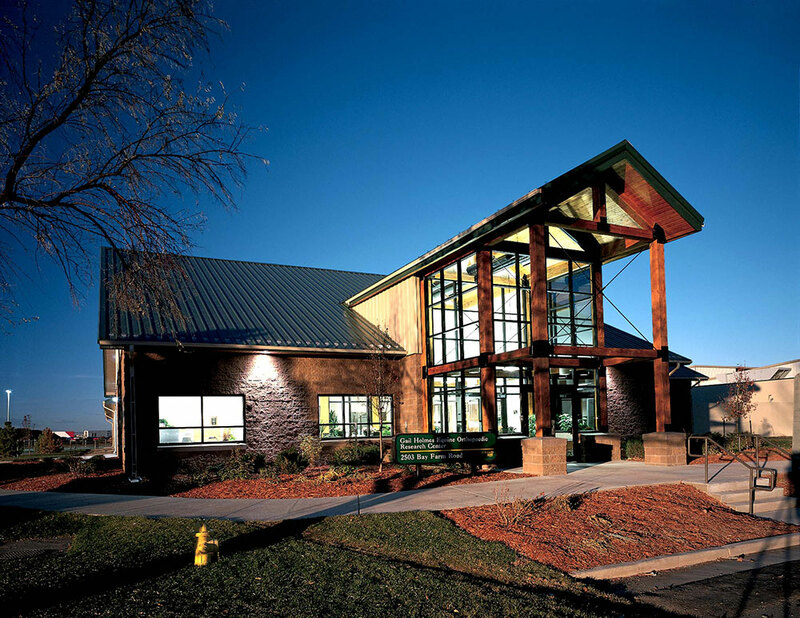 Most practices maintain continued ambulatory service even after offering fixed facility service, and BDA blends the incorporation of facilities to accommodate and enhance both. 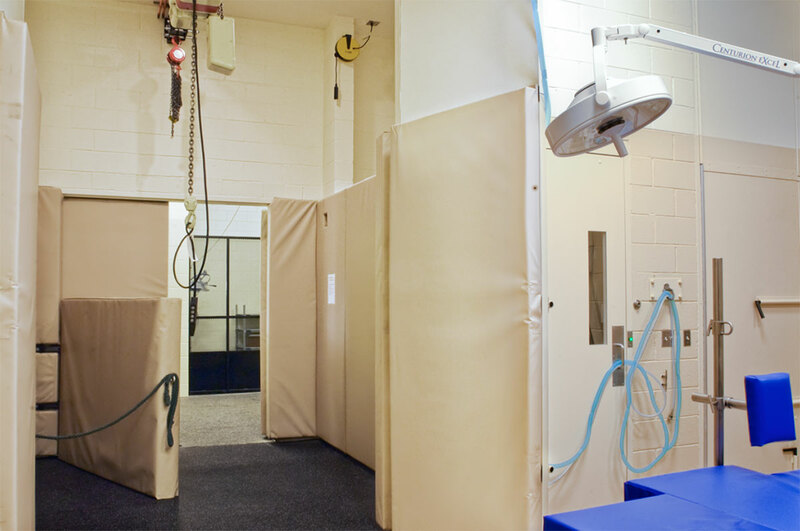 In mixed practices, common facilities that can be shared are exploited when functional for both practices and economies are explored at every opportunity. 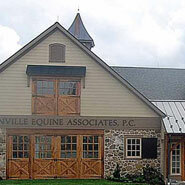 Administrative and reception sharing is always investigated and BDA has initiated many innovations to take advantage of this opportunity. 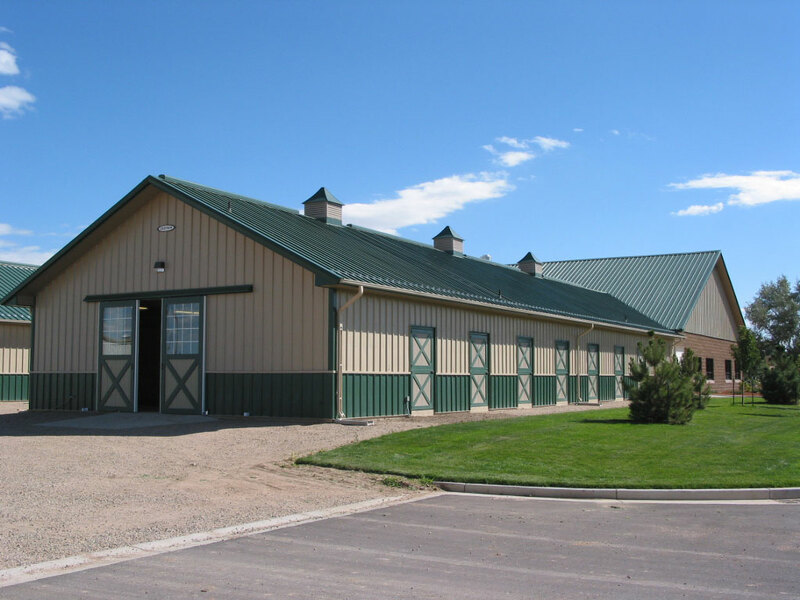 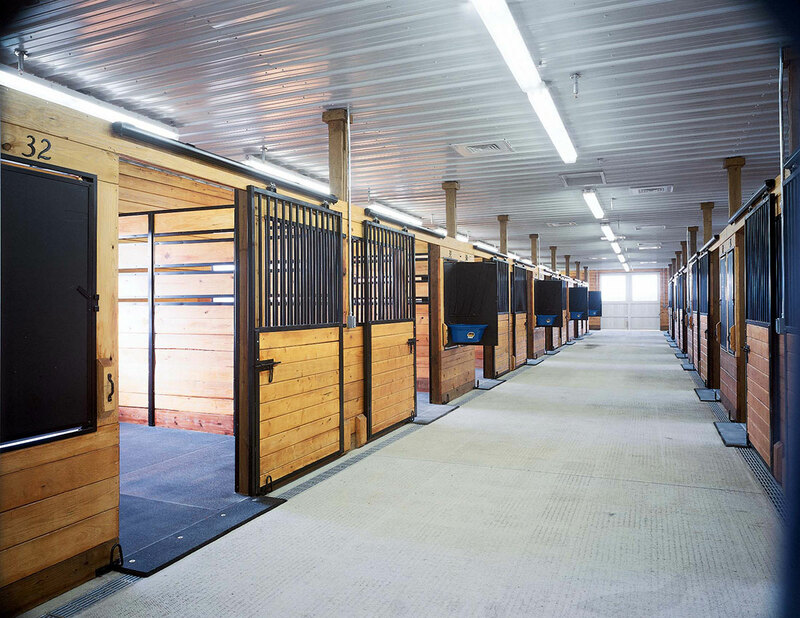 Finally, barns, isolation facilities and outdoor amenities like round pens, hot walkers, lameness tracks and even indoor arenas have been incorporated into our designs.